Take a tour of Dalston* and learn about the signage and lettering along the way. What does the typography reveal about the rapidly transforming area? How do fonts influence your choices? Explore signage and end up in a quintessentially Dalston bar. *In winter this is a longer talk with slides and a glass of wine in the warmth of the Type Tasting studio, followed by a quicker walk through Dalston. As we’re walking through Dalston you’re invited to take photographs of the letters you see to make up a saying or phrase. We’re surrounded by type and we use it to navigate our lives. The look of the fonts we encounter as we walk down the high street influences our choices before we’ve even read the words. These also transmit a great deal about the social, economic and historical development of the area. Dalston is a vibrant area in which bars and shops are constantly popping up and the signage is ever changing. Many venues, along with their signage, have become Dalston landmarks from Dalston Superstore’s neon, the Art Deco letters of the Rio Cinema’s, the enigmatic Birthdays Display Type ‘B’ to the chatty cinema sign in the ubiquitous Helvetica above Ruby’s Bar. And these are constantly changing. Since the opening of the new London Overground extension with stations at both Dalston Kingsland and Dalston Junction, and with many bus routes running 24 hours a day, it is an easy area of London to visit. Type Tastings are led by Sarah Hyndman who runs design company With Relish. Sarah studied an MA in Typo/Graphics at the London College of Communication and subsequently set up and run the year long Experimental Typography evening course. 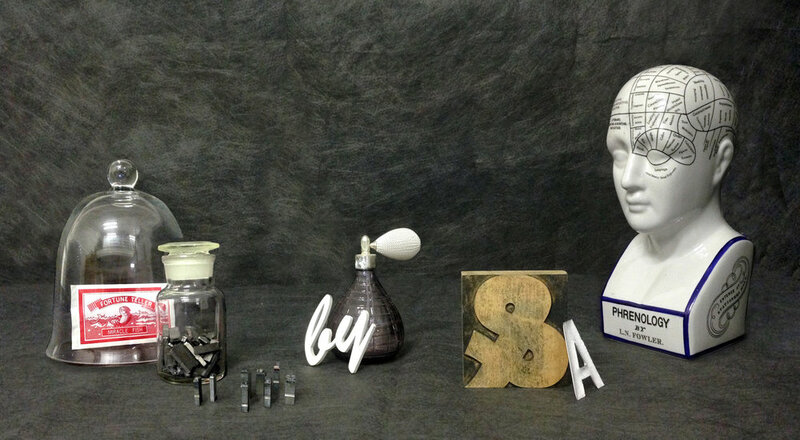 Sarah has been interviewed about Type Tasting on the BBC’s The Arts Hour and Radio 4’s Today. 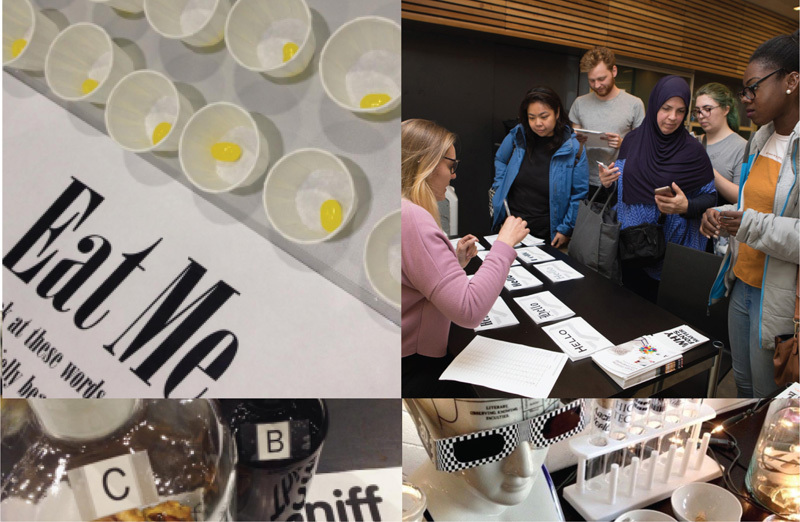 Since the launch in February 2013 Type Tastings have taken place at Hoxton Hall, Pick Me Up at Somerset House, the St Bride Library, the London Design Festival at the V&A and in March 2014 Type Tasting goes to SXSW in Austin, Texas.